The drinks in this series are designed to be made at home, so we suggest you grab an extra ice bucket and a highball glass… or two. 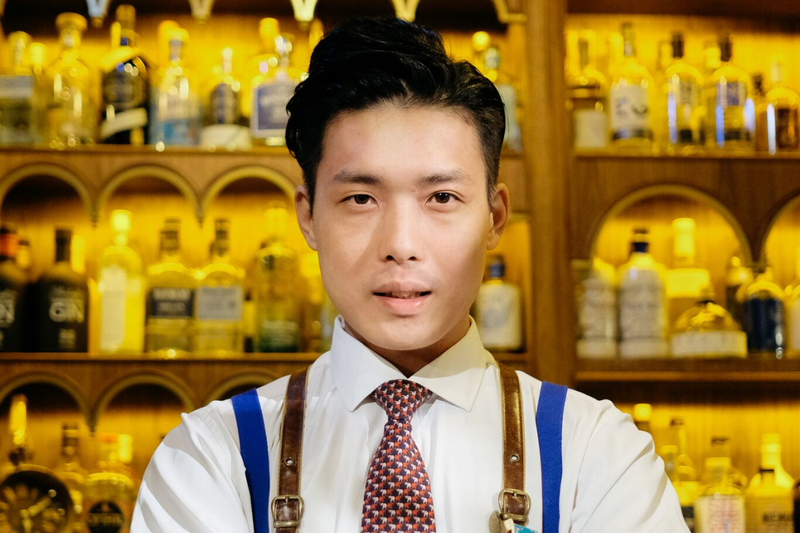 Dr. Paul of Dr. Fern’s Gin Parlour has come up with a reinvented bar classic, to curb Hong Kong’s heat – The Detox Gin & Tonic. Sometimes, all we need is a little (alcoholic) cure. This drink is a paragon, made to withstand the Hong Kong heat, cool and cleanse the body. With a combination of detox water and the light elderflower tonic paired with Whitley Neill Quince Gin – it embodies everything a simple summer cocktail should have. Now, shall we try a glass or two? It is a detox, after all.